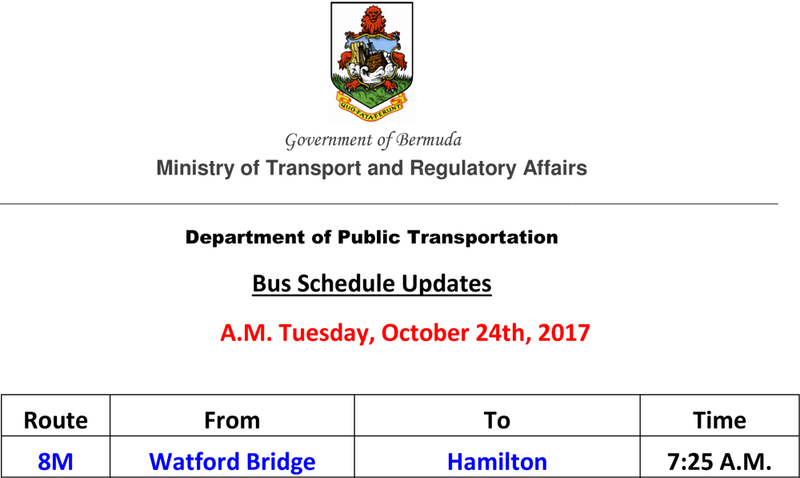 The cancellation of bus runs continue, with the Ministry releasing a list of bus cancellation for this morning [Oct 24] with one bus run cancelled so far today. So if the buses are 99% back to normal in the morning, there shouldn’t be a need for the mini buses right?????? Unless you lot are milking the system. Someone care to explain. Our minibus contract is between us and the company owners, no need to show it. It works! Arrogance will cost the PLP dearly. Your propaganda machine will be the cause of your failure. Playing perception and emotion games is dead and will cost you. Be truthful….so what have the PLP accomplished so far?… Waiting…. Totally agree. I have seen two leaving their starting point and continue travelling completely empty. Hoping there is someone at the schools are taking count. Have also been told that a few of the mini buses were damaged by students. Can someone please confirm this and advise who will be held responsible for compensating owners. With what they gettin paid, the owners can buy new minibuses!